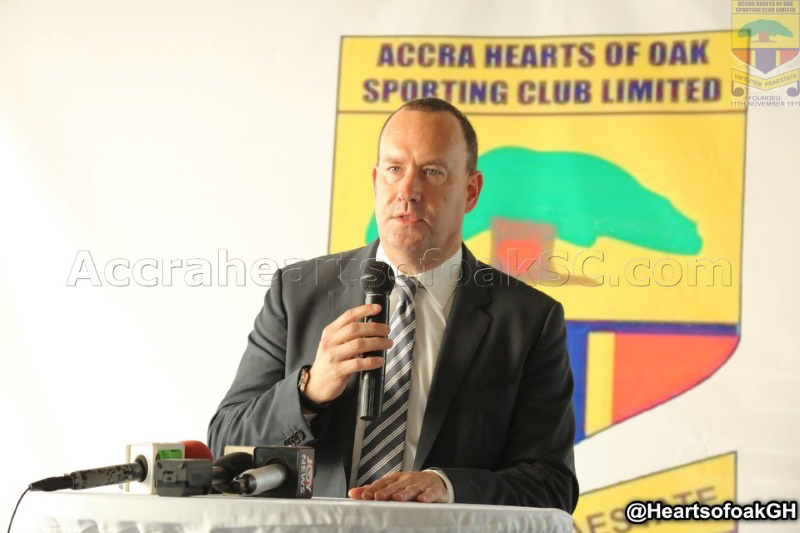 Hearts of Oak have announced the sudden departure of their CEO Mark Noonan from the club and their replacing him with Fred Moore. Noonan, who had been at the post since March 2018, was very active in seeing the re-branding of the club and the forward march of the team. He managed to further the work on the team’s training facility at Pobiman and got the team to train there. In addition, he managed to secure Umbro as the main kit provider and technical service sponsor of the team and he supervised the employment of Kim Grant as the team’s head coach. However, with active football not being present in the country, Noonan was left frustrated and he decided to exit his position. In a statement from the club on Thursday, Hearts said that Noonan was also being bogged down by some personal issues and so, he quit his job. The team added that Fred Moore would take the leading job at the club and he would begin working on March 18. 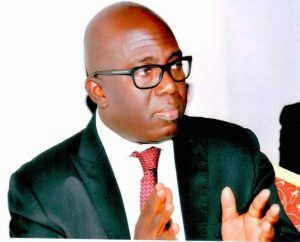 Mr. Moore, an accountant by profession, previously worked with AJS Consulting and was the CEO of the Institute of Chartered Accountants between 2013 and 2016.